For Mike, the best part of working at Beck is “working in a firm that is innovative and truly affects the future of how the built environment is delivered.” Mike is involved in this innovation on a daily basis, leading our integrated process development. He’s been involved in many of our larger integrated design-build projects, including the award-winning Wayne Aspinall Federal Building and U.S. Courthouse and Southlake Town Square projects. With over 30 years of architectural experience, he notes that Beck’s culture of “supporting, teaching, and learning” provides him with a sound base for implementing integrated and collaborative strategies. Mike’s an active member of the American Institute of Architects, Design-Build Institute of America and Construction Industry Institute. 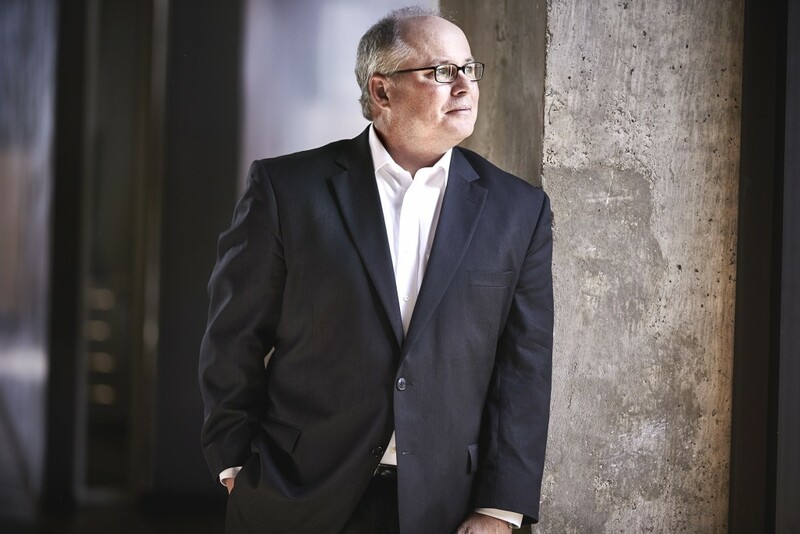 He serves on boards for The University of Oklahoma College of Architecture and the Lean Construction Institute. He also contributes his time to the Beck Community Development Foundation. Outside the office, Mike enjoys spending time with his family and getting in a round of golf when he can.